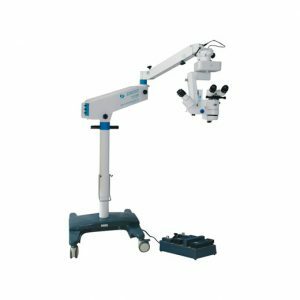 The YZ20P Operation Microscope is for popular use. The characteristic is that the small and portable machine body makes it have high mobility ,and there are three magnifications for choosing . The coaxial fiber optics illumination system is assembled. 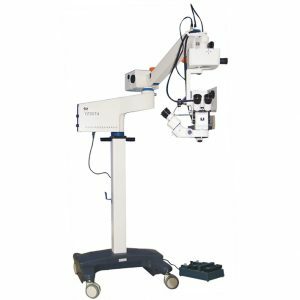 There is a spring balance system inside the arm so that the operation microscope can move upwards and downwards at one’s willing and the doctor can do the fine focus adjusting. 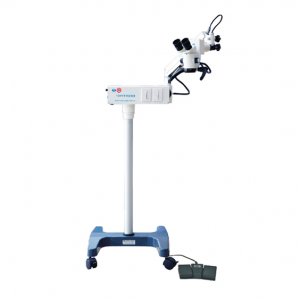 The features are sure to meet the requirements of genera1 micro-operations. 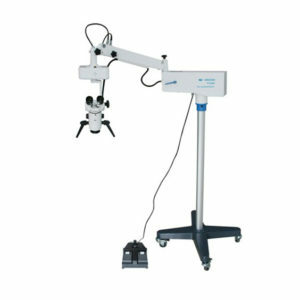 Through different components and changing working conditions, this machine is suitable for the micro-operations and fine examinations of ophthalmic , E.N.T. 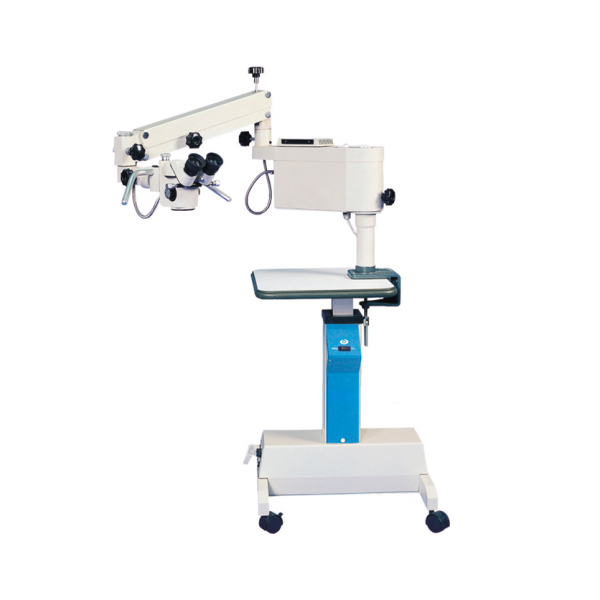 department, surgery and gynecologic ,etc.